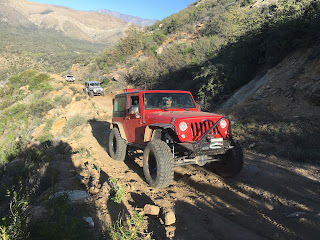 Camp4lo Baja Off Road Tours : What is Camp4lo? 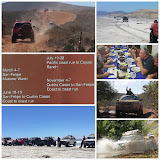 Camp 4Lo Baja Off Road tours is a guided tour through Baja. 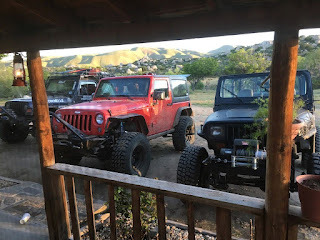 You bring your own rig and we show you the way. We take care of all the details in regards to accommodations, meals, and everything. More information can be found in our FAQ section. We don't maintain a fleet of expensive vehicles or a huge facility, we keep things simple and the moving parts minimal. We pass those savings on to you. 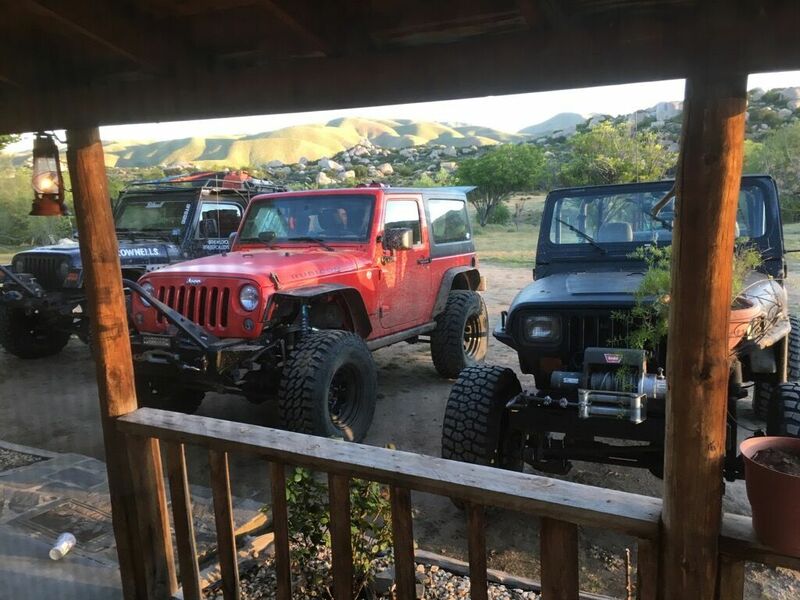 one as a lead and one as a chase. All you have to do is show up and follow us. 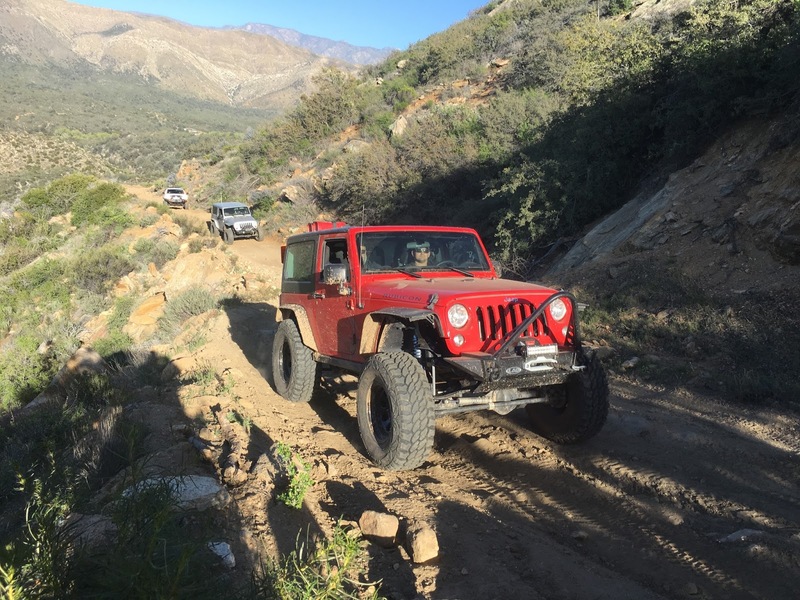 We will guide you on some of the same trails used in the world famous Tecate Score Baja 1000.